An in-home spa provides luxury and therapy. 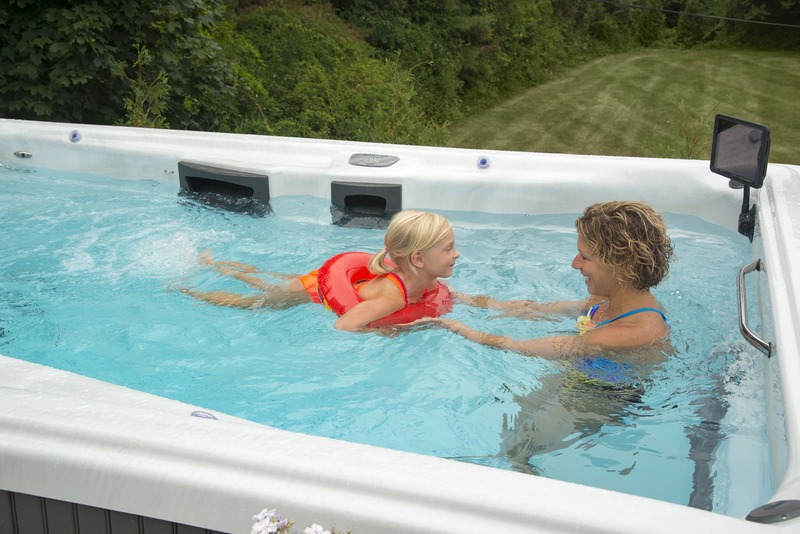 With different specialized jet configurations, adjustable pressure levels, and premium air and water jet technology, you are choosing the ultimate hydrotherapy experience- in the comfort of your own home. Spas are equipped with optional configurations, allowing you to design your spa to fit your needs. The best part of your day should be when you sink into a relaxing hot tub in your very own home. When you own a hot tub, you own a quiet space to relax and unwind. It’s time to take back the moment. 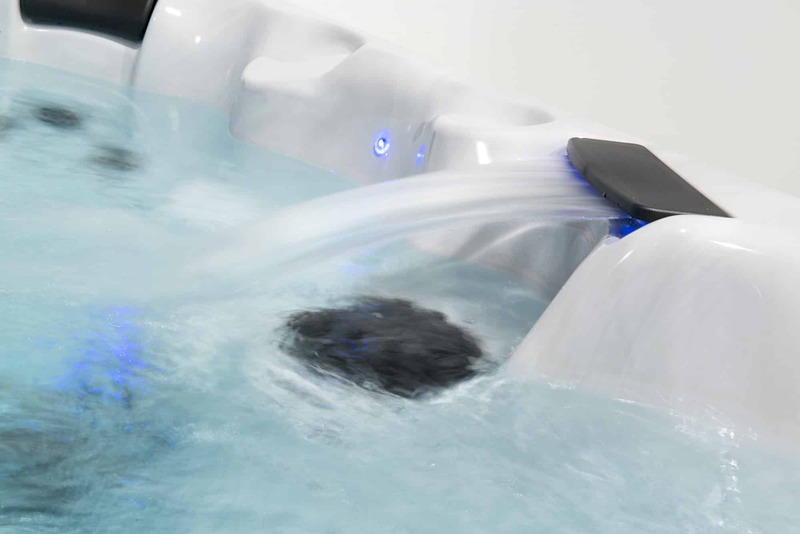 Equipped with therapeutic water jets, soothing sound systems, tranquil lighting systems and noise reduction systems, our variety of hot tubs are specially made to help you take back your time and provide the peak of relaxation.